!! 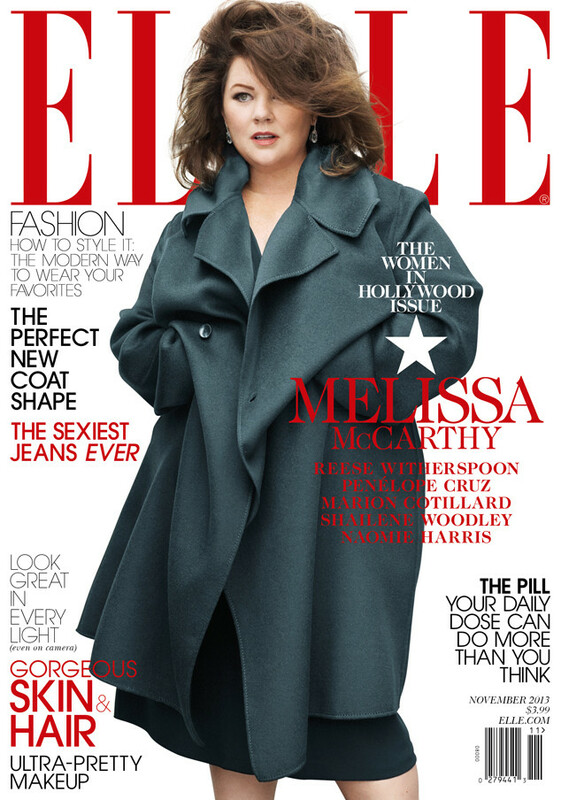 OMG, gossip: Melissa McCarthy covers Elle Mag, and people make a stink !! Be the first to comment on "OMG, gossip: Melissa McCarthy covers Elle Mag, and people make a stink"